How do you use your website to show what your cryptocurrency is all about? The simplest way to do it is to use Bitcoin WordPress Theme. They have designs that are built specifically for the cryptocurrency, even for bitcoin. 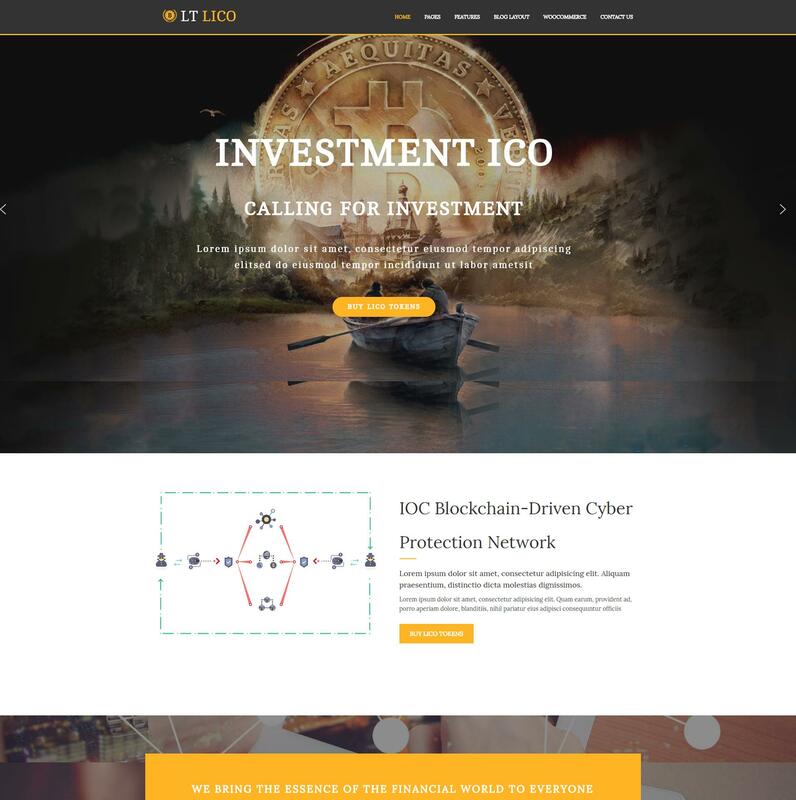 LT Lico is a responsive WordPress theme which is designed especially for cryptocurrency website. The Bitcoin WordPress Theme builds perfectly on a powerful Genesis framework, support Dropdown Menu and Shortcode for present content easily. It is coding compliant and come with Contact Form, Google Map, Google Web Fonts and other functionality built in for your convenience. 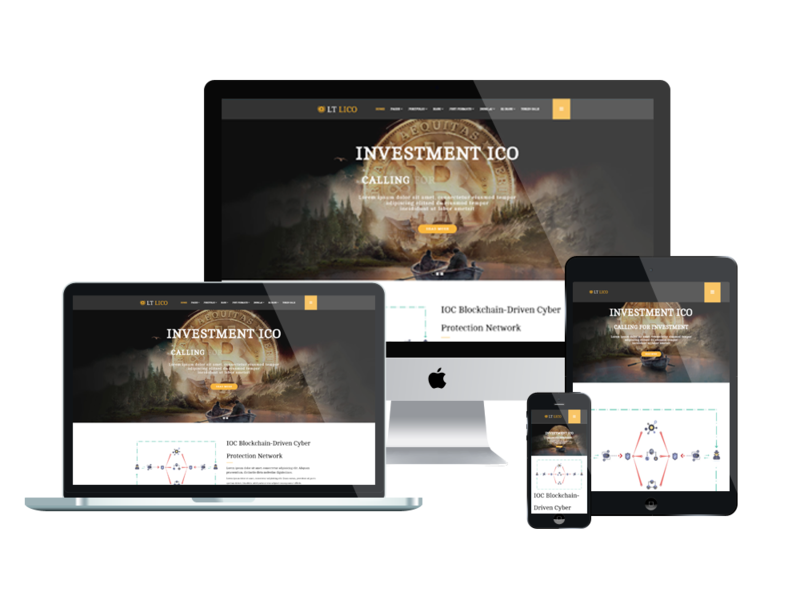 The Bitcoin WordPress Theme features clean and clear professional style that gives a feeling of a solid and confidence-boosting website. The thought-out navigation of our themes will allow your website to be more intuitive for the viewers. And, thanks to being 100% responsive, all Small Business WordPress Themes will be looked awesome on the screens of multiple digital devices, so you can attract more mobile traffic. 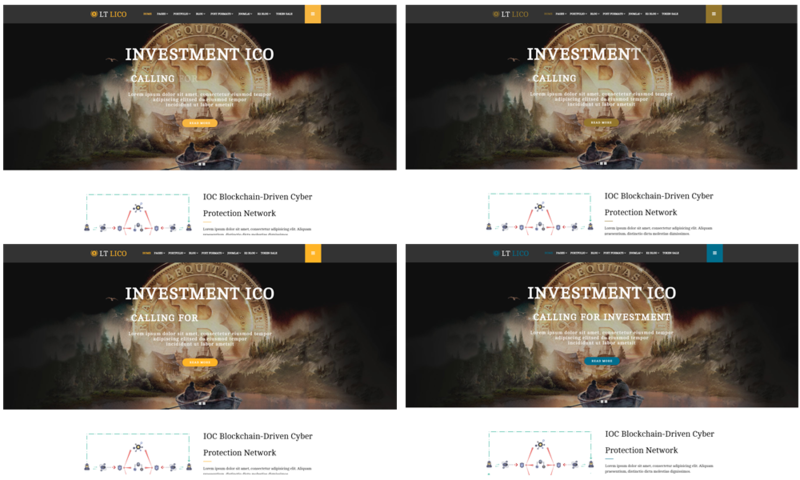 Take a closer look at Bitcoin WordPress Theme and select the best for your project!